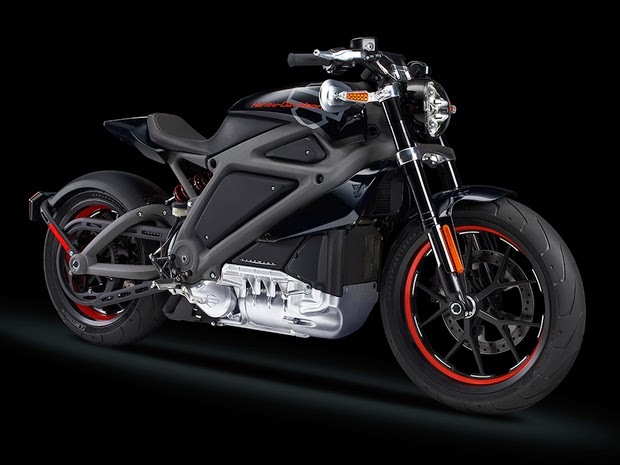 Harley Davidson just dropped a bombshell, stunning the motorcycle world by announcing the company's first electric motorcycle. Instead of the obnoxious Harley Sound, the bike has the high pitch whine we know and love from electric motorcycle racing. The bike looks awesome, and initial response in the articles I've seen have been great. Normally I'd cover this news on ElectricRaceNews, but thought it was an important enough item to cover the announcement on LongTailPipe.com. To learn about this, click on the link to head over there.